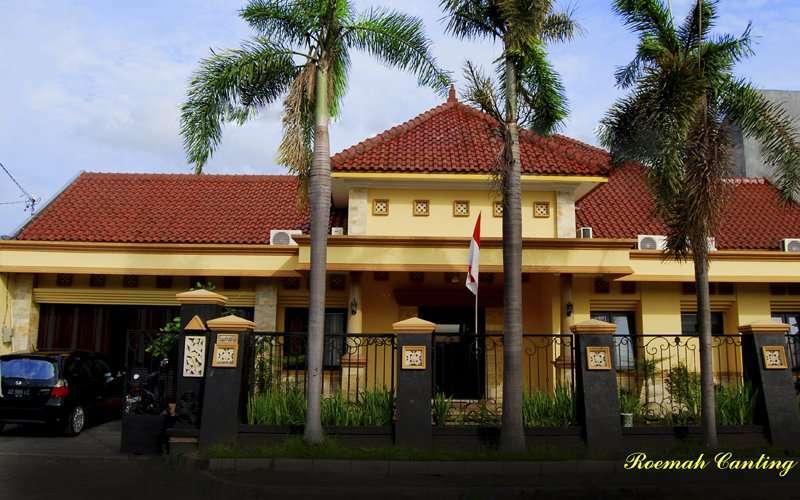 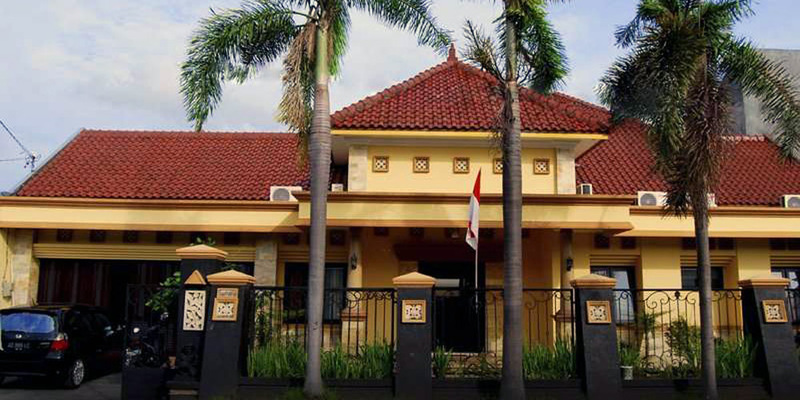 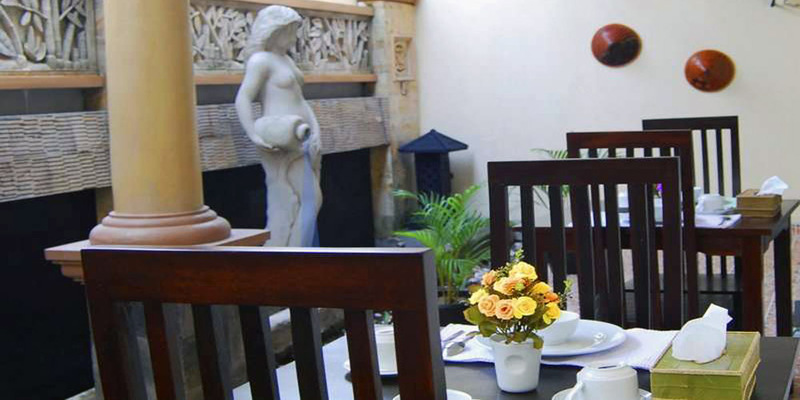 Roemah Canting is comfortable, quite, clean, simple interaction with neighbourhood and beautiful homestay in the center of Yogyakarta city with a strategic location which has become a suitable choice of accommodation while visiting in Yogyakarta. 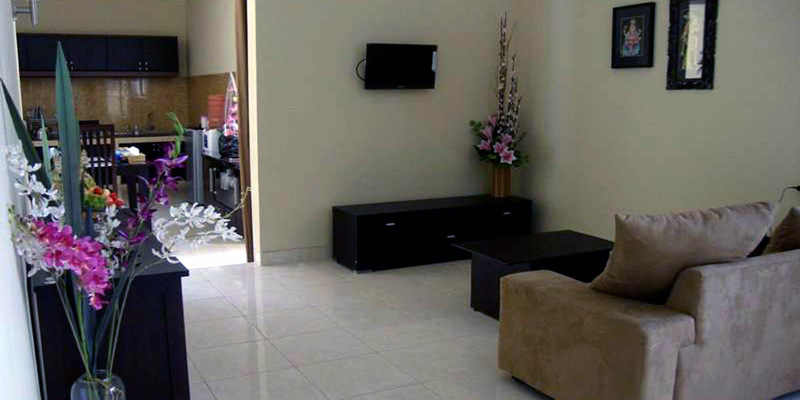 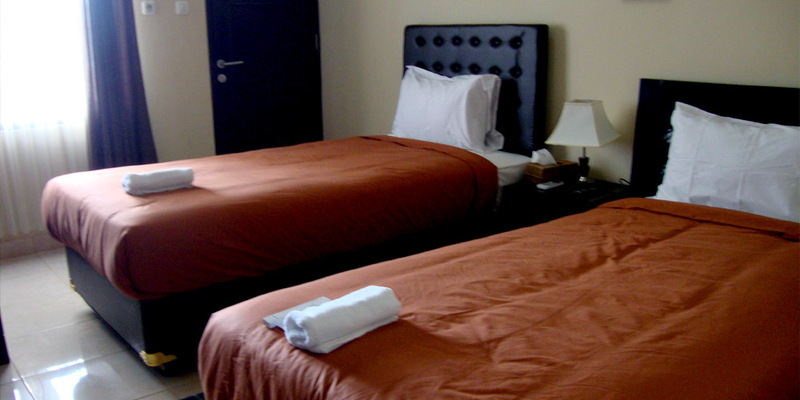 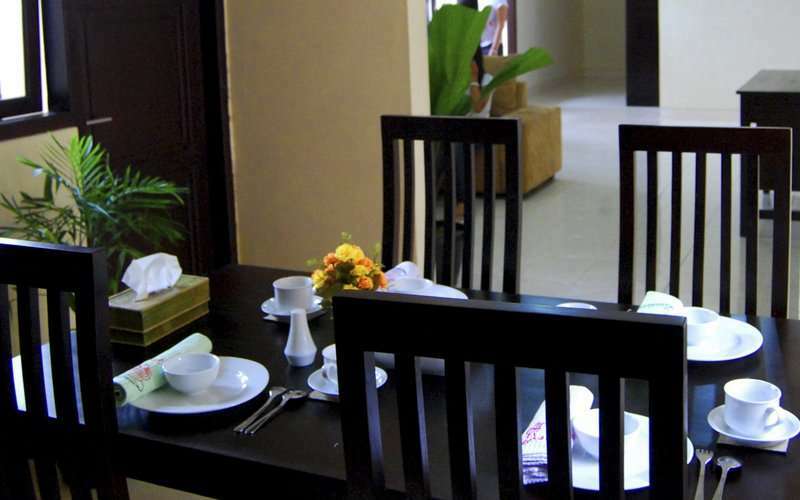 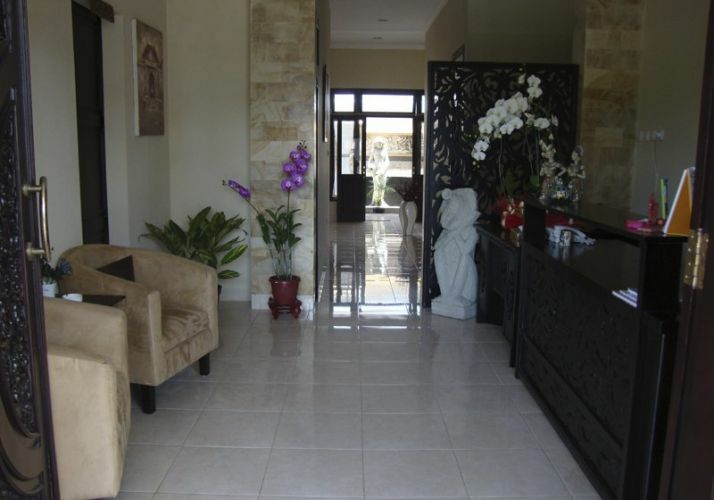 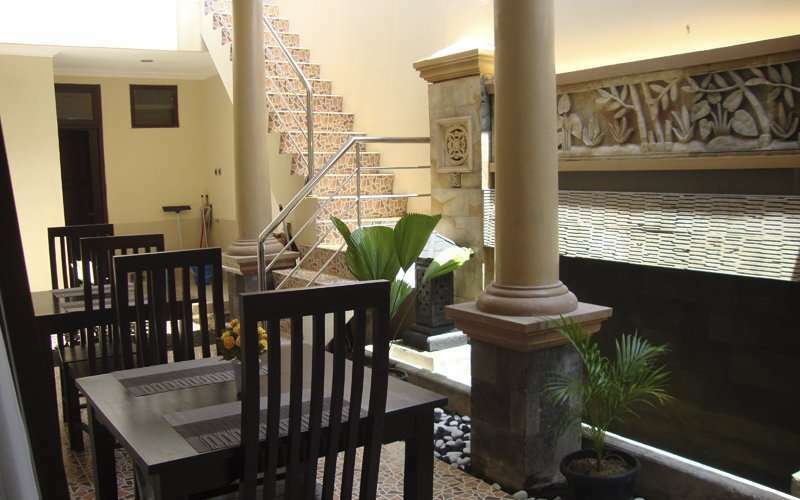 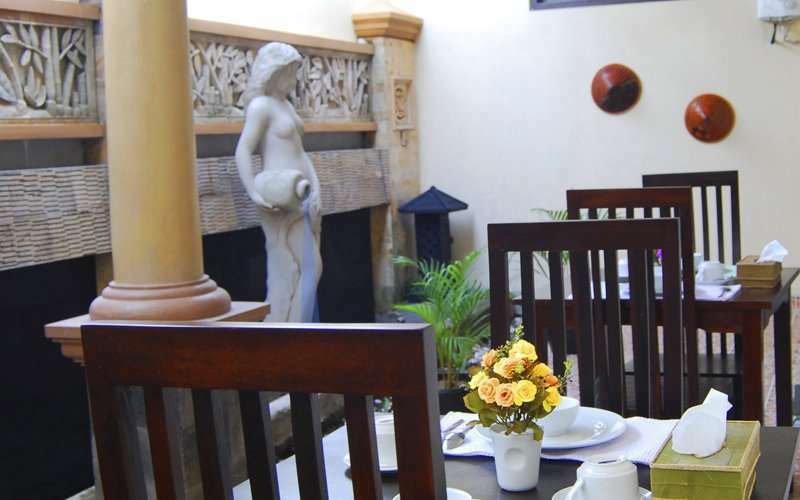 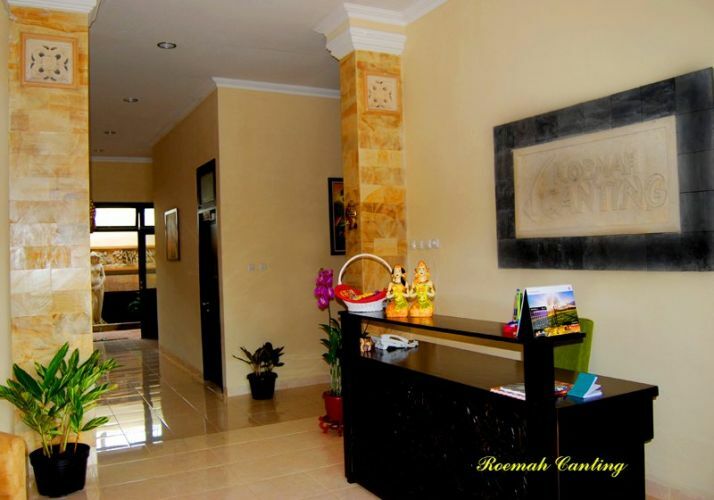 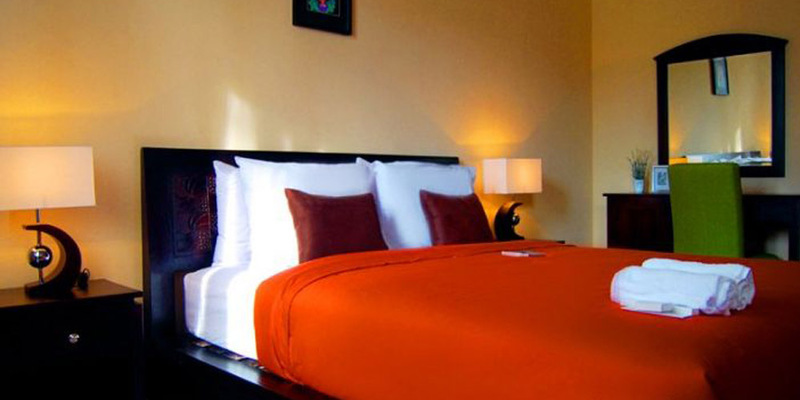 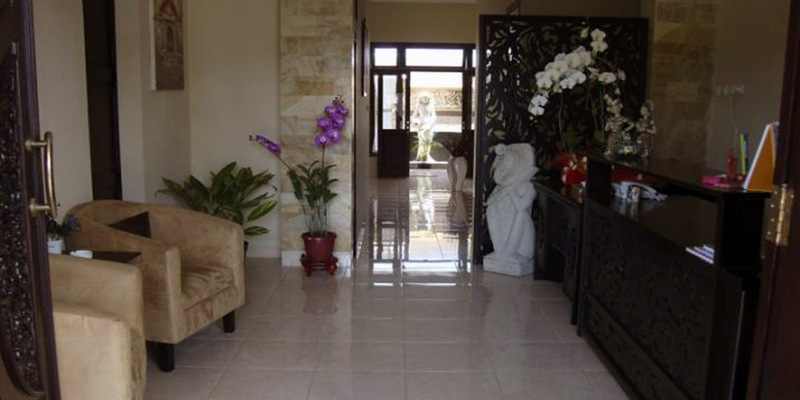 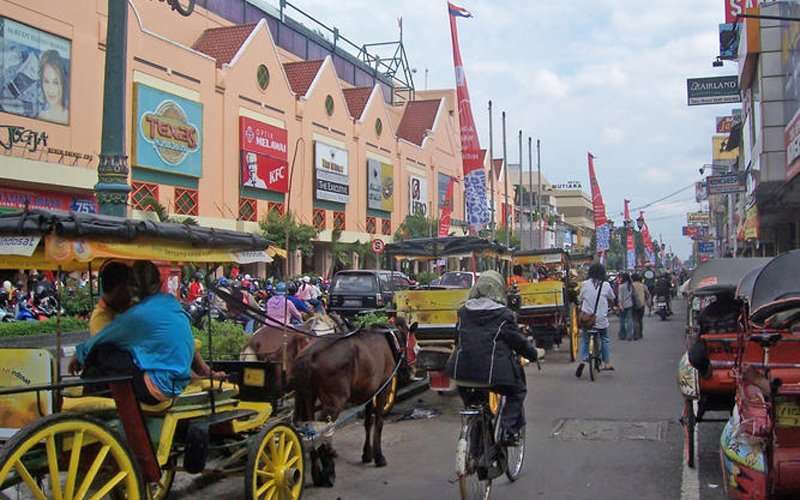 Roemah Canting is also close to shopping center, offices, traditional markets and hospitals. 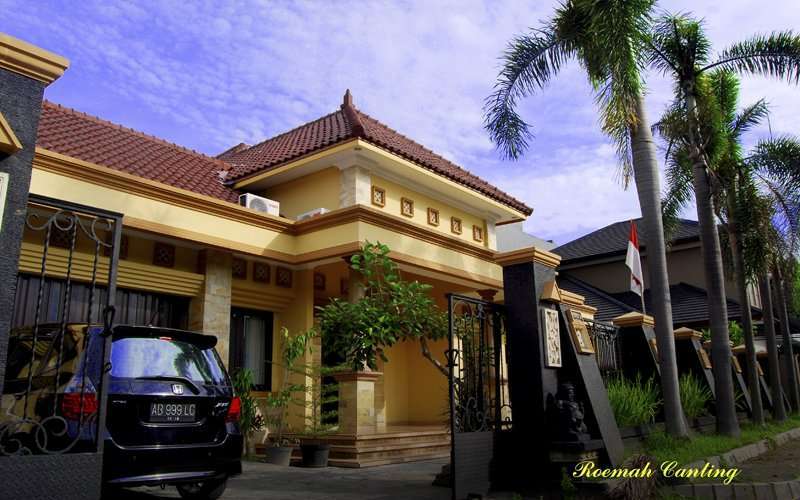 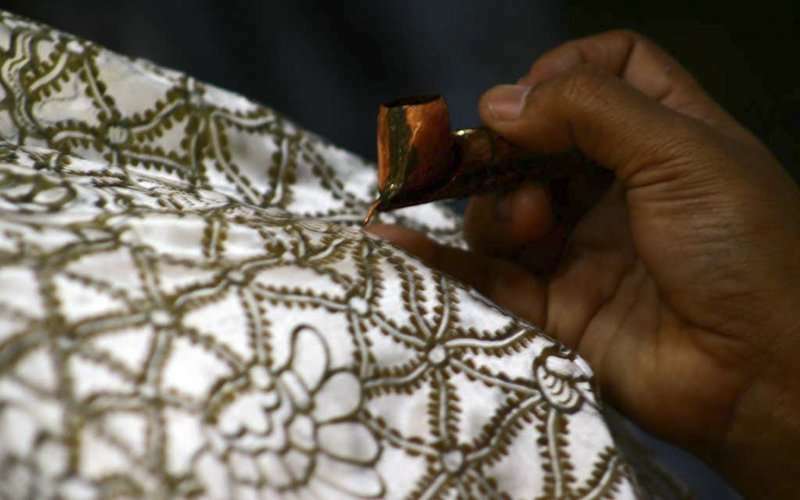 Roemah Canting is located on Jalan Cantel no. 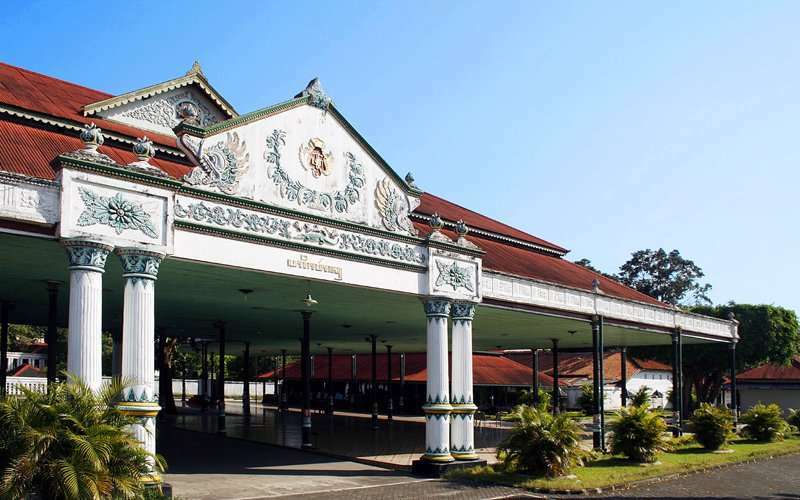 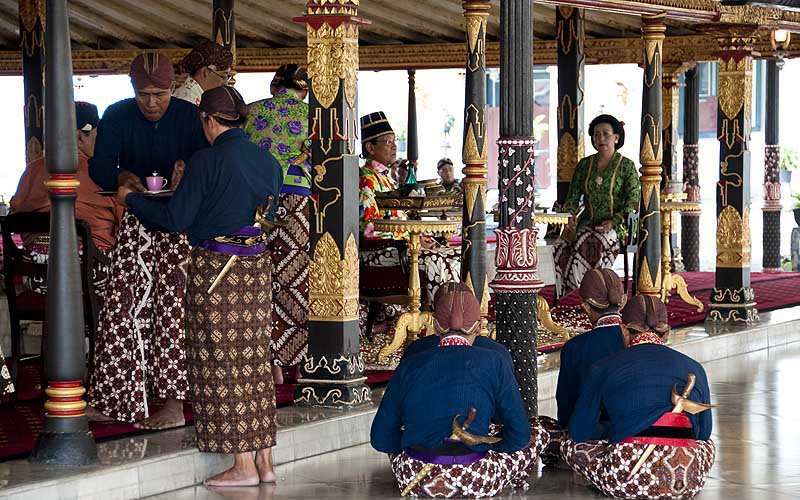 12 Timoho of Yogyakarta, only 10 minutes from Adi Sutjipto airport, 5 minutes to the biggest Ambarukmo Plaza, 10 minutes to the heart of Malioboro, Yogyakarta – 15 minutes to Yogyakarta Palace and train station.